Over a 12 month period I reduced my living expenses by over $15,000 a year, and lost over 10kg’s in excess weight too. If you would like to make a similar change, in one or both areas, (finances and food) come along to a meeting. 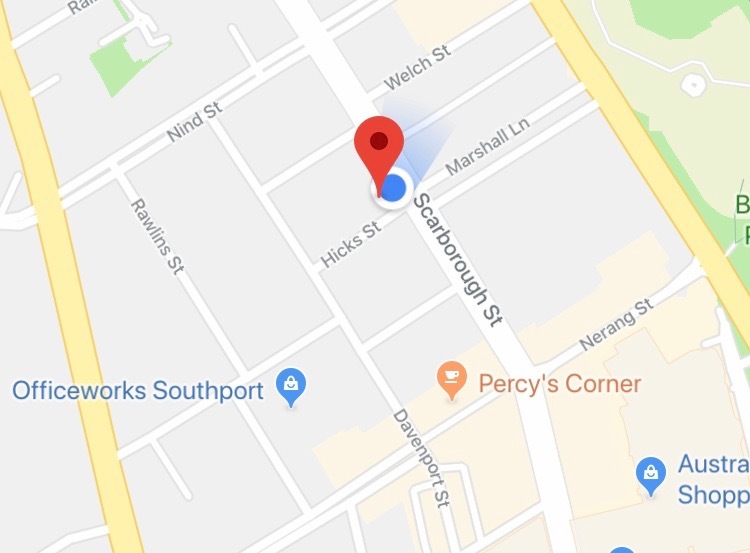 Your Spending HQ is located about 200m north of Australia Fair Shopping Centre, there's a kitchen area out the back, it’s where I prepare my healthy low cost meals, in very short time. Spaces are limited to 10 at a meeting, so reserve your seat now. Look forward to seeing you at a meeting.